We’ll get your vehicle back on the road looking as new as the day you bought it. We take pride in having trained professionals here to fix any type of repairs that your vehicle may require. 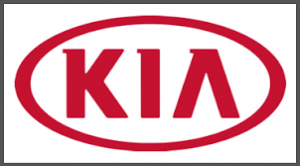 Exercise your right to a repair at a Kia approved body shop that use Kia Genuine Parts. This helps to protect your Kia’s safety standard, warranty and resale value.